At Metro Village, you will save time with an easy commute. 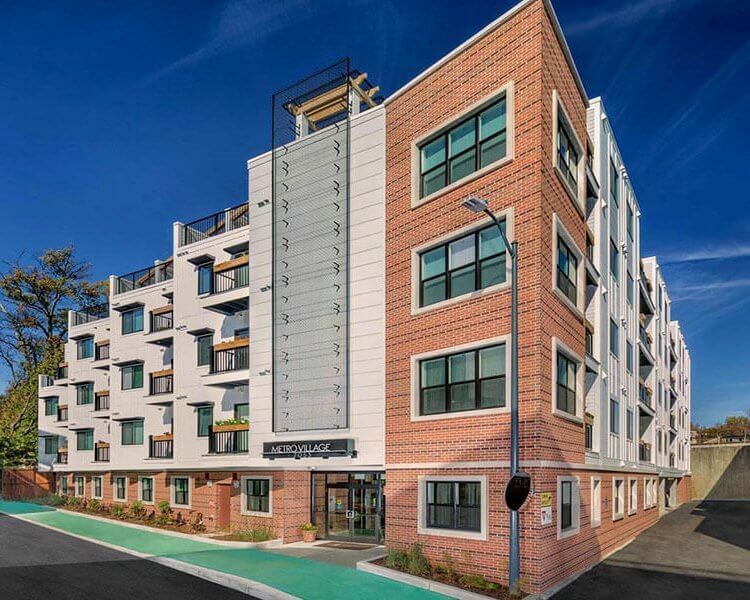 We are just steps from the Takoma Park Metro and will provide residents with access to a car share program, Metro passes or bike share program. We are also minutes from downtown Silver Spring, the Beltway, and Downtown D.C. which means it will be easy to get anywhere you need to go. Visit Us 7053 Spring Place N.W.